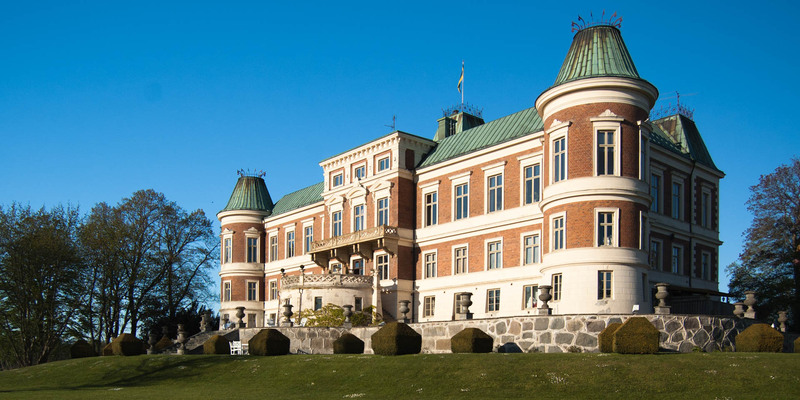 Häckeberga Slott, a 19th-century castle converted into a hotel, is located on an island in the lake Häckebergasjön, near the village Genarp, about 25 kilometers southeast of Lund. 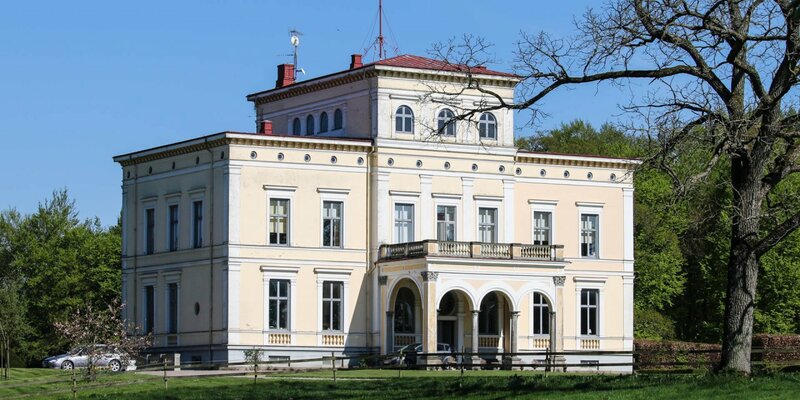 Häckeberga Slott was built in the period from 1873 to 1875 in the style of the French Renaissance and is the direct successor of a castle from 1530, which stood until its demolition in the 19th century on the small island. 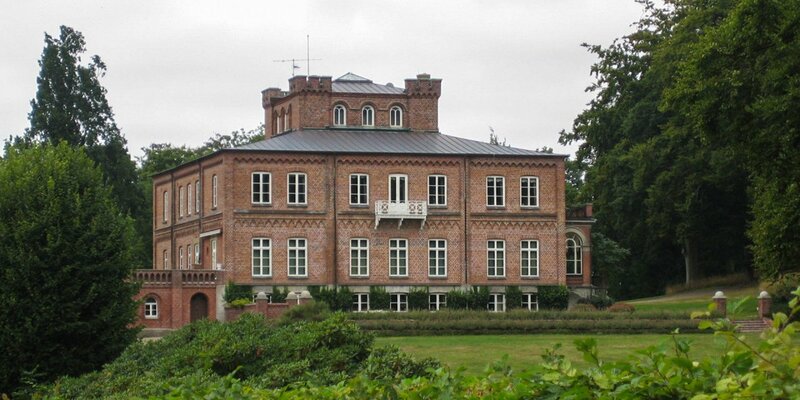 Until the 1990s, the castle served exclusively as a private residence of the long-established owner family. After extensive modernization, the owners opened the current hotel and restaurant in 1997. It includes a total of 27 rooms of a superior standard, six meeting rooms and a 65-seat restaurant. 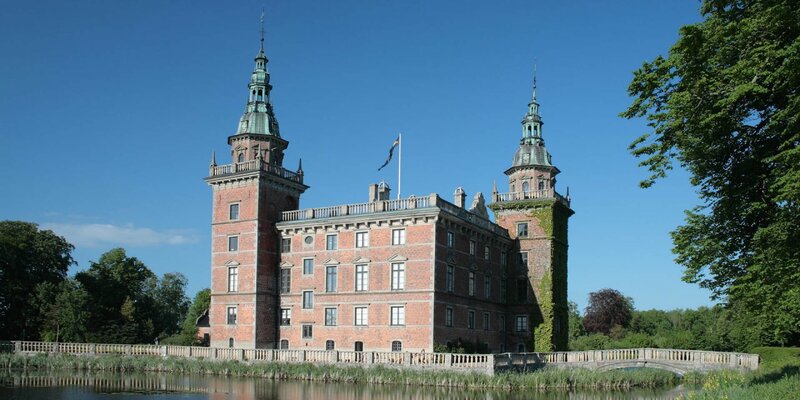 The surroundings of the castle, consisting of the Häckebergasjön with its total of seven islands and the adjacent forest areas is a popular recreational area and is part of the 324-hectare nature reserve Häckeberga Naturreservat.